A sharp and confident lawyer, Jackie (Jackie Chan) is hired by the ruthless gangster Hua (Yuen Wah) to defend a chemical plant that is polluting the waters of a cove and destroying a nearby fish farm owned by Miss Yip (Deannie Yip). 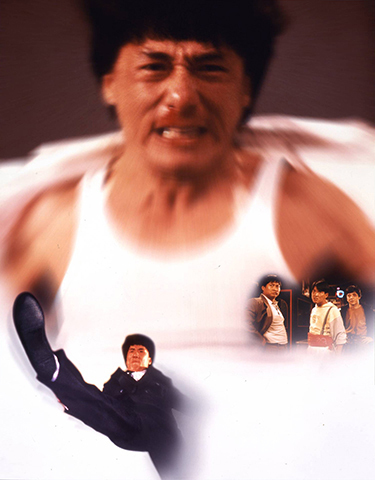 Jackie sends his two friends Wong (Sammo Hung) and Tung (Yuen Biao) to convince Miss Yip to sell her fish farm but in the process, Wong begins to seduce Miss Yip, while Jackie begins to fall for her lawyer, Nancy (Pauline Yeung). With their scheme falling flat, they soon realise that what goes on in the chemical plant is not what it seems.